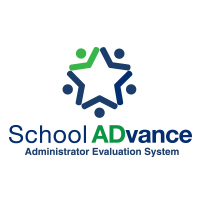 Basic Training Session 2 Day training for school districts or organizations who are not yet using School ADvance for their administrator evaluation tool and would like to be new adopters. This is a new team training session. SCECHs will be offered.